Bed and Breakfast ... Not a bad place and not a great place neither. It was a bit sketchy and very hard to find. Is in an apt buiding. There is no smoking but the place stunk of smoke because of the building tenants. The beds were very cheap and not comfortable. Not the best value. 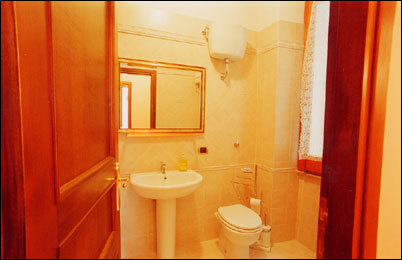 The Bed and Breakfast 'Bari Murat' is a safe, clean and friendly B&B in the heart of Bari. 2 minutes' walking distance from Railway Central Station, you don't need any pubblic transportation to discover the city and its wonderful historical centre. In a spacious and bright flat, entirely renovated and provided with heating system, Bari Murat B&B with its three bedrooms speaks about Bari, its colours and flavours without leaving out guests need for comfort, TVs in all rooms, a comfortable living room where breakfast is served, an internet access point, a little library with books on habits, manners, curiosities, legends, historical stories and fanciful tales about Italy and its famous characters. Moreover, a full time tourist help is also available in three languages, which makes it easier to get useful information on artistic and cultural events happening in Puglia. This service also includes the distribution of material provided by the City of Bari Tourist Board. 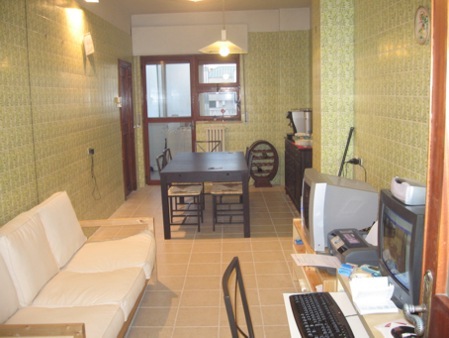 All these things make Bari Murat B&B an ideal place where to spend your holiday. 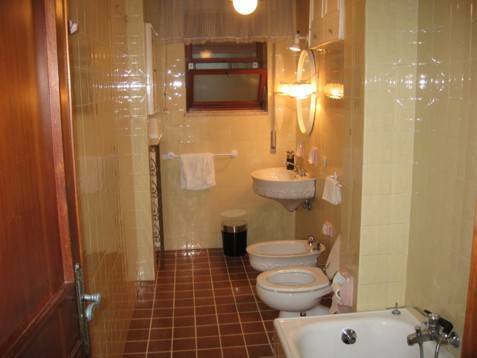 The Bed and Breakfast Bari Murat is located on the fourth floor of a recent building, equipped with lift, in the heart of Bari. 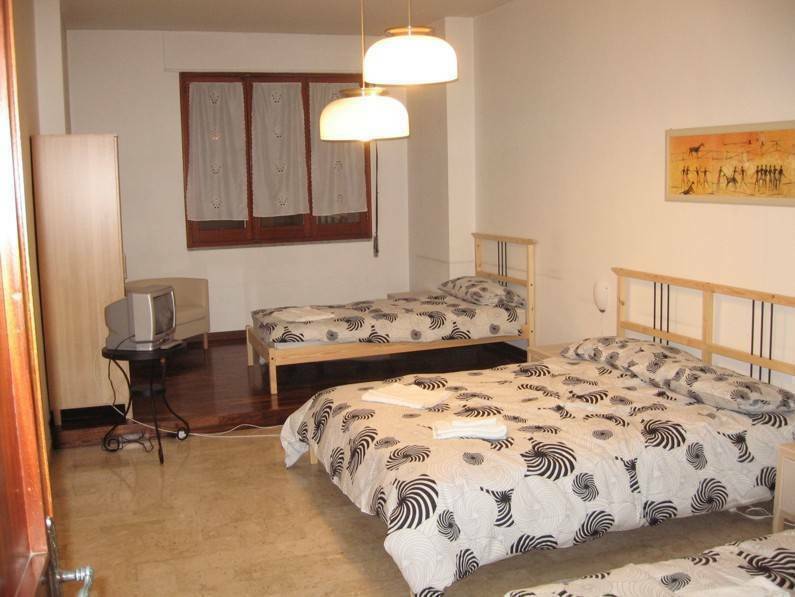 Just 2 minutes from Railway Central Station, the B&B Bari Murat is located in Corso Cavour n. 166, in the heart of city, on the main shopping street. BUS AMTAB n. 16 (get off at Railway Station and walk 2 minutes) - the ticket costs Euro 0, 77 one way - time to reach us 35/40 minutes. BUS SHUTTLE (get off at Railway Station and walk 2 minutes) - the ticket costs Euro 4, 15 one way - time to reach us 25/30 minutes.